The REPs award is presented to a role model who reflects the ethics and values of exercise facilities and professionals in New Zealand. 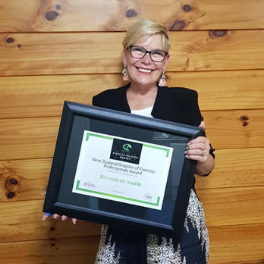 Bernadette was selected as the recipient for this year’s award due to her tireless work over the last 10 years motivating a wide range of New Zealanders to get active through hula hooping. 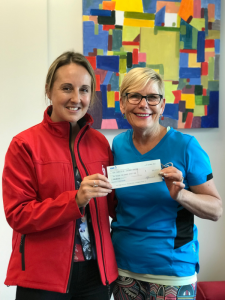 From workplace physical activity programmes, to adult classes, to working with seniors and children, Bernadette has touched the hearts and waistlines of thousands of people. “From a nationwide tour where she took the joys of hula hooping across New Zealand, through to her work with preschool curriculum, and her New Zealand record attempts, this years REPs award recipient has built her own niche market and flown the flag for fun and movement through physical activity.” noted REPs. This was topped off last month when after a couple of unsuccessful attempts, Bernadette’s persistence paid off, and at The Super Heart Hoop-Off event In2hula set a new New Zealand hula hooping record with 199 people hooping together for 2 minutes. Always giving, Bernadette donated the funds raised from the hoop-off to the NZ Heart Foundation. 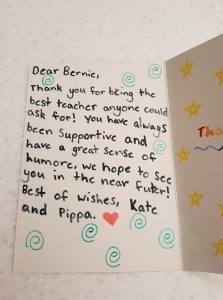 Bernadette’s work in early childhood education with the curriculum based programme Hoop with Heart is a success story in pre-schools, and is being developed further for 2019. Formed in collaboration with the Heart Foundation, Hoop with Heart uses hula hoop based activities to help early learning centres to meet healthy heart award criteria. 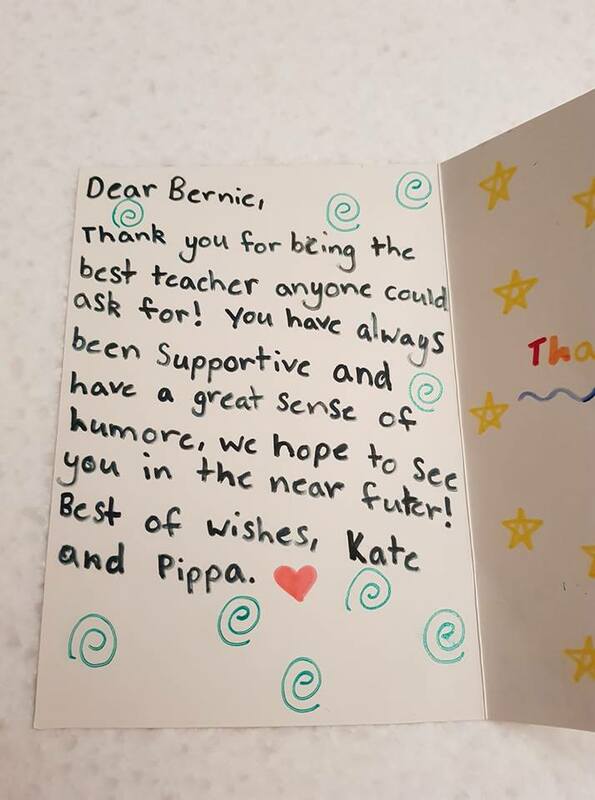 A heart warming card from primary school hula hoopers says it all about the authentic connections created, and truly reflects Bernadette’s underlying philosophy – “the power of giving, and what you get back”. In2hula is recognised as a leader in the fitness industry. Bernadette Smith (creative hoop instructor) was nominated in the 2015 New Zealand Exercise Industry Awards ‘Own Choreography‘ section. 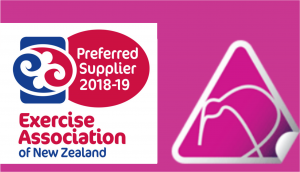 In 2016 In2hula was recognised for the work it had been been doing throughout New Zealand and was awarded the Community Excellence Award by the Exercise Association of New Zealand. In 2017 the In2hula Hoop with Heart Programme was selected as a finalist for the REPs Innovation Award. If Bernadette has touched your life with her hooping magic, leave a comment below.